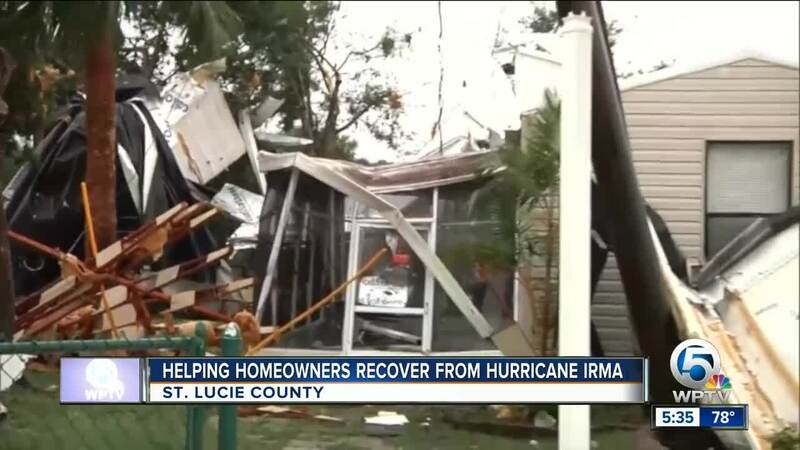 Hurricane Irma was more than a year ago but some people on the Treasure Coast still need home repairs. Hurricane Irma damaged Victoria Bush's home last year. "The hurricane winds pushed into the house and so it rained inside the house. So I had floor damage on my hardwood floors. I had damage too with Hurricane Frances, when it came through. We had a little bit of damage but not nearly as bad as Irma for some reason. Irma was pretty bad." Victoria was able to get her house repaired. But the hurricane damaged so many other homes, some still need to e repaired. That's why Rebuild Florida's mobile bus is in Fort Pierce this week. You can register if you need help getting the repairs done. Tiffany Vause, with the Florida Department of Economic Opportunity, says Rebuild Florida can get your home repaired or rebuilt. "We have been working with the federal government since after Hurricane Irma hit to get the money that Congress appropriated into our state. But priority funding is going to be given to those with disabilities, family with elderly, families with children." 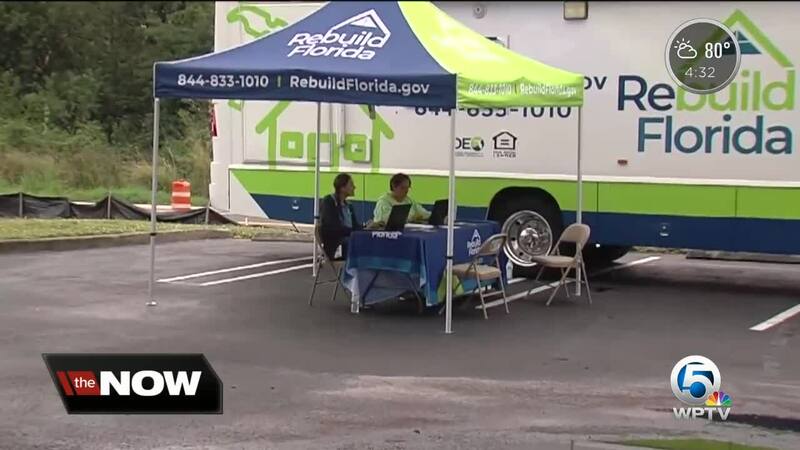 The Rebuild Florida Bus will be at the Winn Dixie Shopping Center located at 4870 North Kings Highway in Fort Pierce from December 4 through December 8, 9 a.m. to 5 p.m.
For more information call 844-833-1010.